Shopping for an HVAC (heating ventilating and air conditioning) system can be a scary task. An HVAC system can be one of the most expensive purchases that a family makes for their home. Mora’s Heating and Cooling is here to help you and your family make the right choice for your individual needs. We are here to answer all your questions and make shopping for and installing your system as easy and comfortable as possible. When it comes to selecting the best HVAC system for your home, it is much like buying a home. It is not a one-size fits all solution. There are many options and we are here to help you select the one that fits your home and family’s requirements. Experts say that if the temperature in your area rarely goes above 85 degrees Fahrenheit, then you probably don’t need to purchase a central air conditioner unit. However, if you or a family member suffers from asthma or allergies, central air may be a great option for health benefits because it filters the air in your home. Oversize systems can be much less efficient. The system may turn on and off too much and cause damage to the components. The unit may struggle to reach the best operating temperatures. To determine if your system is best for your home you can call us at (208) 522-7933 or (208) 589-4938 to come take a look and make suggestions. We would check the “heating load” using the dimensions of your home, type of insulation, and the climate in your area. The cheapest route would be to stay with your current system (if this applies to you). If your system can be extended to heat and cool more space, that is also a viable and less expensive way. A cheap system might be appealing but the best method is to get a system that comes with long warranties. This option is most likely more expensive but over the years your system will be more efficient and cause you less headache. 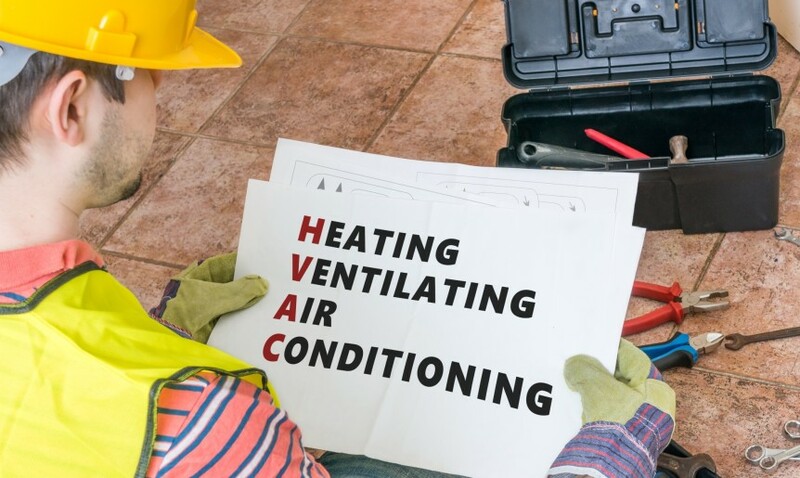 Keep in mind your service area and what HVAC contractors can install/service. Complicated modern systems may not be the best approach. You may have to hire a specialist for that system and pay extra for their services. Simple, inexpensive, and quality systems that can be serviced locally are your best bet. Give us a call here at Mora’s Heating and Cooling at (208) 522-7933 or (208) 589-4938 to help you make the best decisions about your HVAC system.